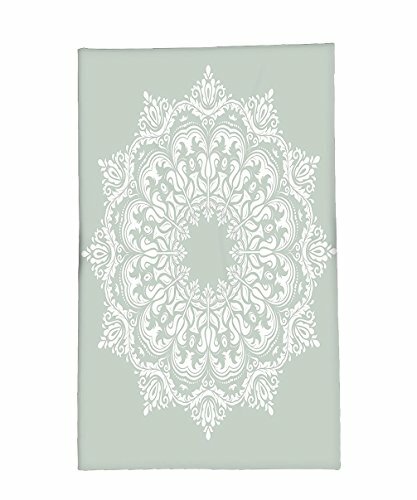 Interestlee Fleece Throw Blanket Arabian Decor Oriental Pattern with Damask Arabesque and Floral Elements Classical Islamic Art Motifs Green White by Interestlee at Al Dammam City. MPN: BLHI171014A-14115-150x180. Hurry! Limited time offer. Offer valid only while supplies last. This super soft, breathable warm blanket comes with dual sided features with a mixture of truly elegant and soft fabrics. It can be machine washable.